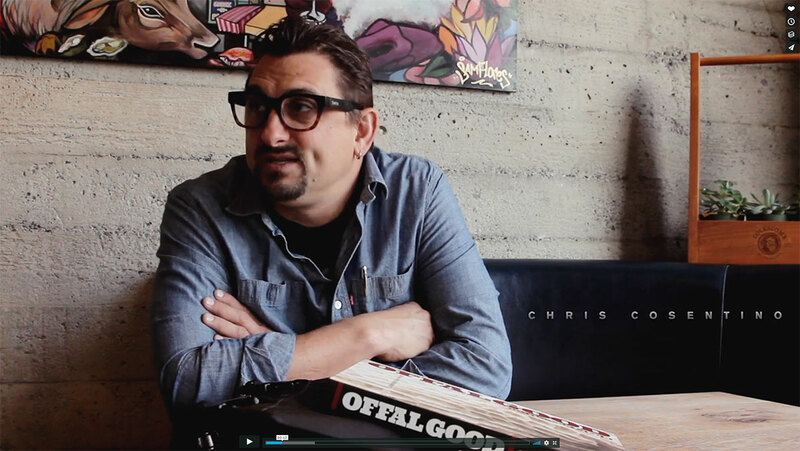 Chrome Industries recently put together a little video with our host, Chris Cosentino. Hear what Chris has to say about how chefs are embracing cycling, and how he’s incorporated bikes into his restaurant Cockscomb. Chris has also helped Chrome Industries design a slick new Chef’s Knife Roll. Check it out.